The new pension scheme has ruffled a lot of feathers. Government employees all over the country have been vocal about their concerns in regard to the new scheme. As reported by The Wire against the Rs 9,000 minimum guaranteed amount under the old scheme, employees will get as less as Rs 1,000-Rs 2,000 as monthly pension. 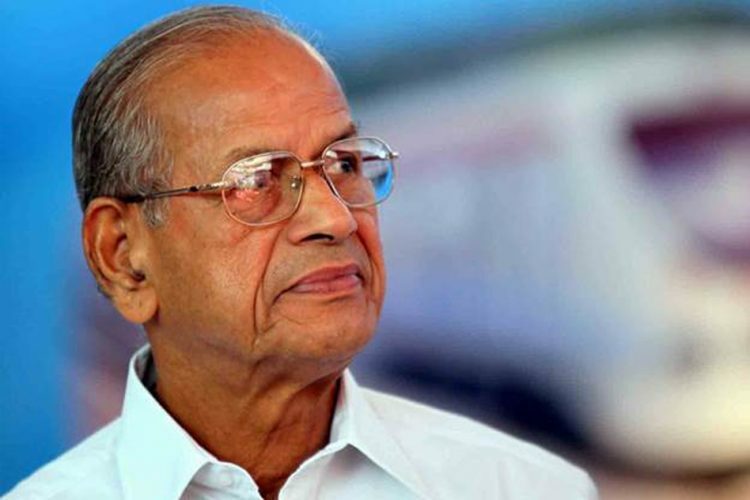 Not just this, the old scheme where the entire pension amount was borne by the government and the fixed returns were guaranteed for employee contribution to the General Provident Fund(GPF). However, under the new scheme, the employees will have to fund their pension amount. The National Pension Scheme (NPS) will be mandatory for all recruits (except armed forces) who have been in the service after January 1, 2004. All Indian citizens between the age of 18 and 65 years are eligible under NPS which has been defined as a contribution pension scheme under the Pension Sector Reforms. NPS is regulated by the Pension Fund Regulatory and Development Authority (PFRDA). Government employees will have to chip in 10% of their salary which includes the basic and Dearness Allowance (DA) which is matched by the government and invested in equity shares. The NPS has two tiers. 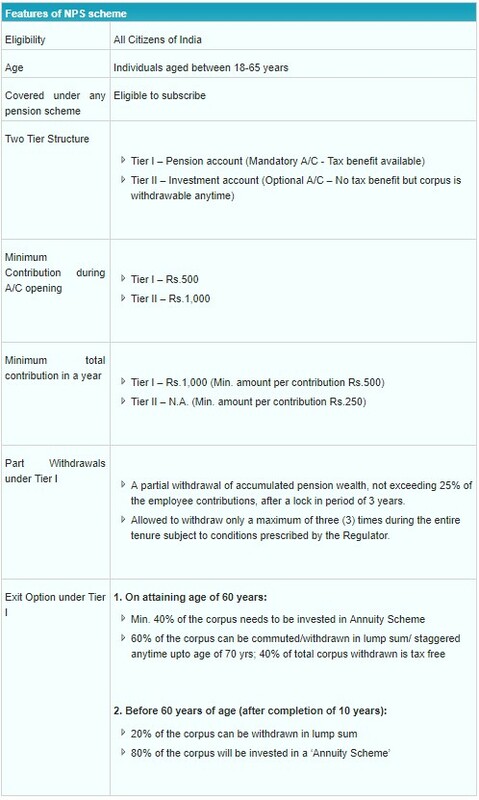 The Tier-I is the pension account and is mandatory for all the government employees, whereas the Tier-II is an investment account and is not mandatory. In Tier-I, the subscribers will be able to withdraw the amount after their retirement, however, should there be any case of emergency, 25% of the employee contribution can be withdrawn before the actual retirement, however, this amount can be withdrawn only after a lock-in period of 3 years. This part withdrawal can be availed a total of three times in the overall tenure, which will be subject to employers’ terms and condition. Before 60 years of age, 20% of the amount can be withdrawn in a lump sum, while the remaining 80% will be invested in the Annuity Scheme (an insurance product sold or issued by life insurance companies). After the age of 60, 60% of the amount can be withdrawn in a lump sum. The remaining 40% needs to be invested in the Annuity Scheme. The Tier-II can be called a substitute for the earlier GPF. Unlike GPF, in which the government also contributed a certain compensation, the Tier-II account will have no such provision. It will also not have any fixed returns as it is market-linked. On November 16, railway employees at Lucknow hounded Union Minister Piyush Goyal over issues of restoration of the old pension scheme. 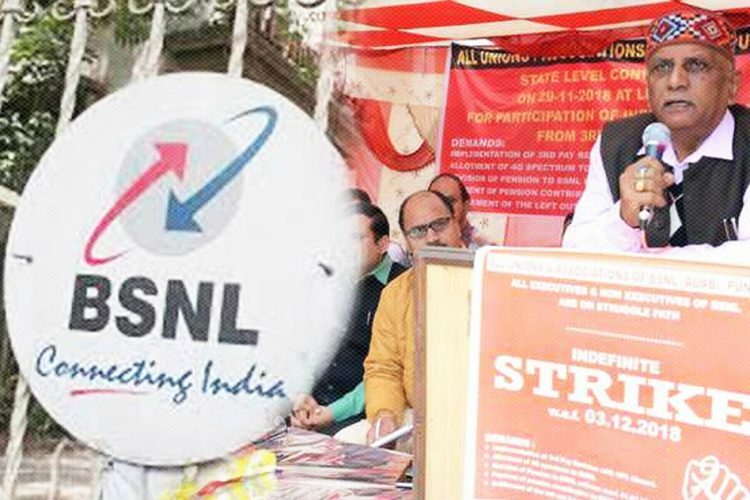 On October 28, Uttar government employees staged a Dharna in various districts of the state. 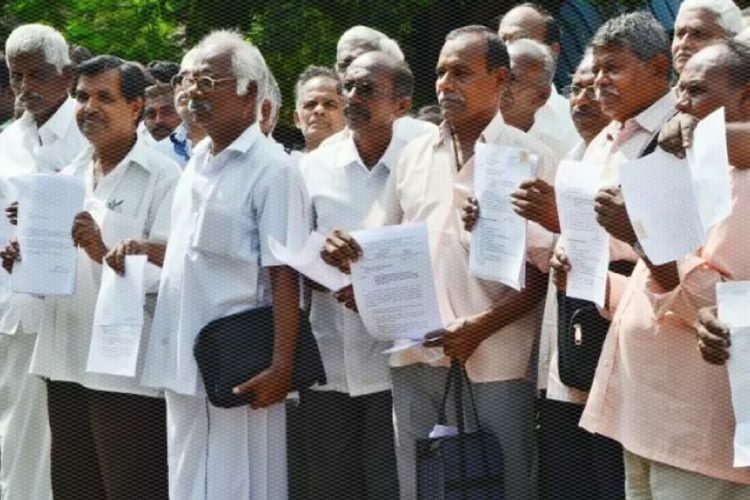 They had then said that if the government fails to restore the old pension scheme, they would be forced to launch a nation-wide strike, as reported by News18. 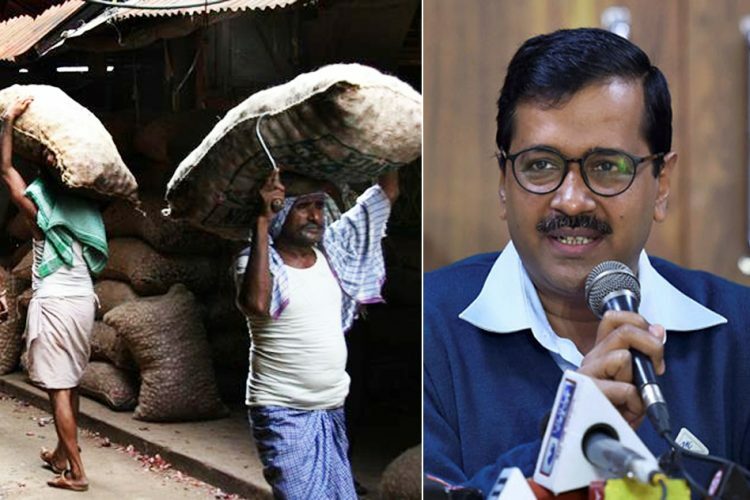 It may be noted that on November 26, Delhi Chief Minister said that his government will restore the old pension scheme. 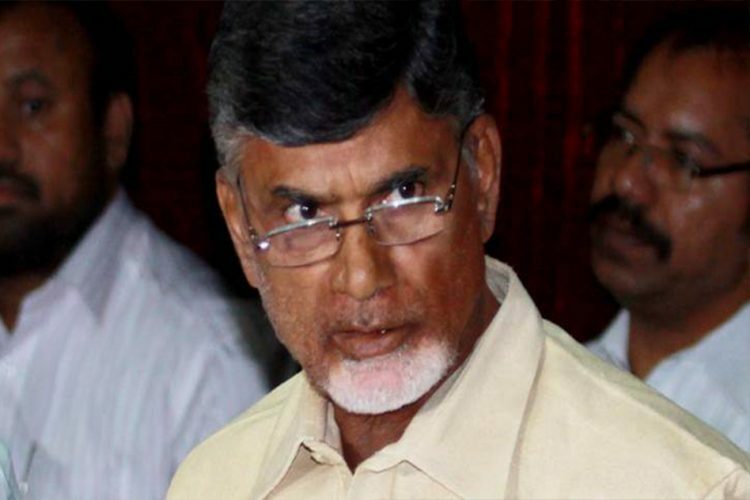 He also said that he would be writing to other state governments to follow suit, as reported by The Indian Express. 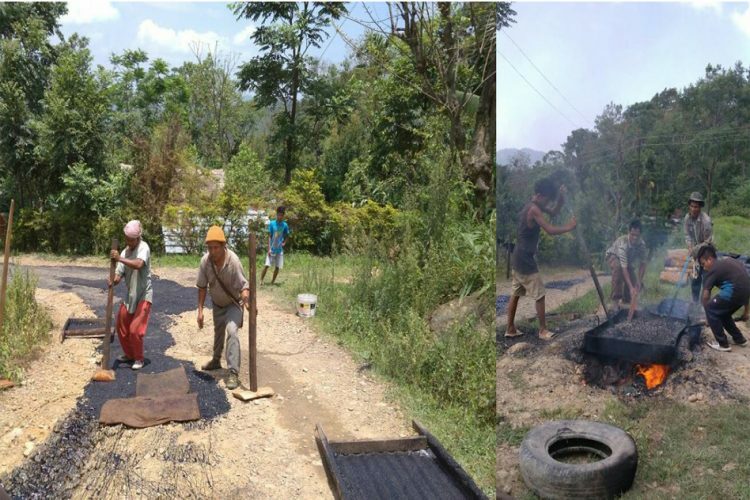 He said that the resolution to restore the old scheme will be passed in the special session of the Legislative Assembly, after which it will be sent to the Centre for approval. 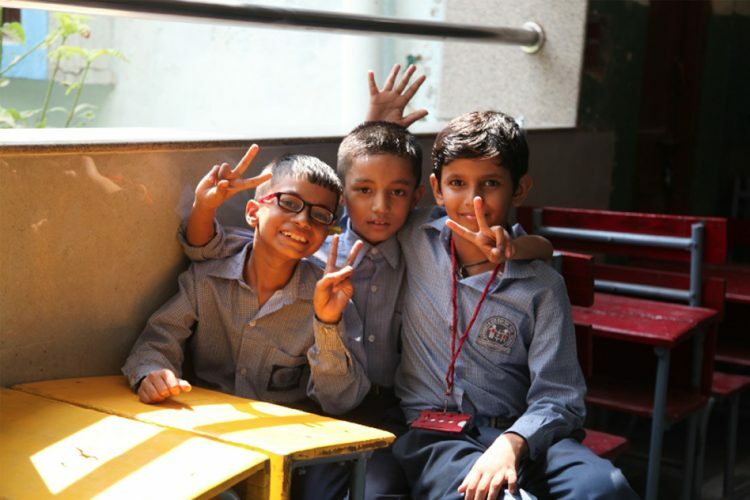 “I will fight with the Centre to get it implemented,” Kejriwal said.